Thanks to the modding community Kirby is the latest character to join the Mario Kart 8 ranks on Wii U. Previously we wrote about Sonic the Hedgehog and Captain Olimar from Pikmin joining the roster, now it's the pink puffball's turn to join the race - albeit unofficially, of course. This is not the first time Kirby has been featured in a racing game, with the beloved Kirby Air Ride releasing on the GameCube back in 2003. Since then fans have been clamoring for the series return, with even a petition being raised for a sequel on Nintendo Switch. Which Nintendo character would you like officially adding to Mario Kart roster? Leave us a comment to let us know. I really hope a full kernel exploit releases for Wii U. I'd love to mod it beyond just vWii mode. It's a perfect system for mods and home brew. The vWii mod allows all GameCube and Wii... which is fantastic, but I'd love to be able to add my Wii U collection digitally and have mods like this. 3DS is nice and all... but this system is HD, has a gamepad and really, it would go down as best home brew system of all time. But I'm not gonna tinker unless they get the full exploit. Maybe if CEMU comes into its own in the future that could be an option. Would be nice to race in dreamland. And Kirby doesn't look that bad imo. This is such a tease. Kirby and Samus need to find their way into Mario Kart as DLC. 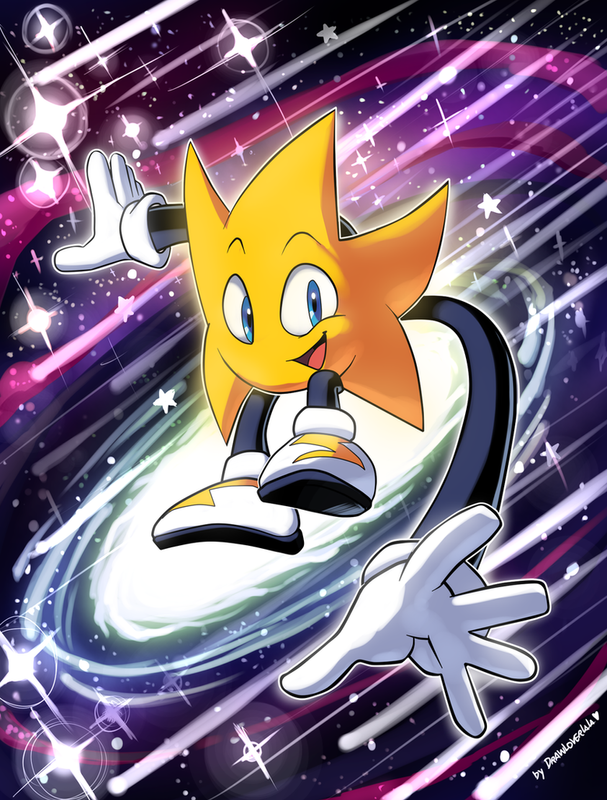 He would be a cool addition to the next game, seriously I'm surprised he didin't make into the actual game. My God that Kirby vehicle looks like a Lada compared to the others in the game. Still surprised he didn't make it in-- seems like the most obvious choice of a non-Mario character, tbh. Sonic & Allstars Racing Transformed says hi (assuming you meant in a role similar to Lakitu). 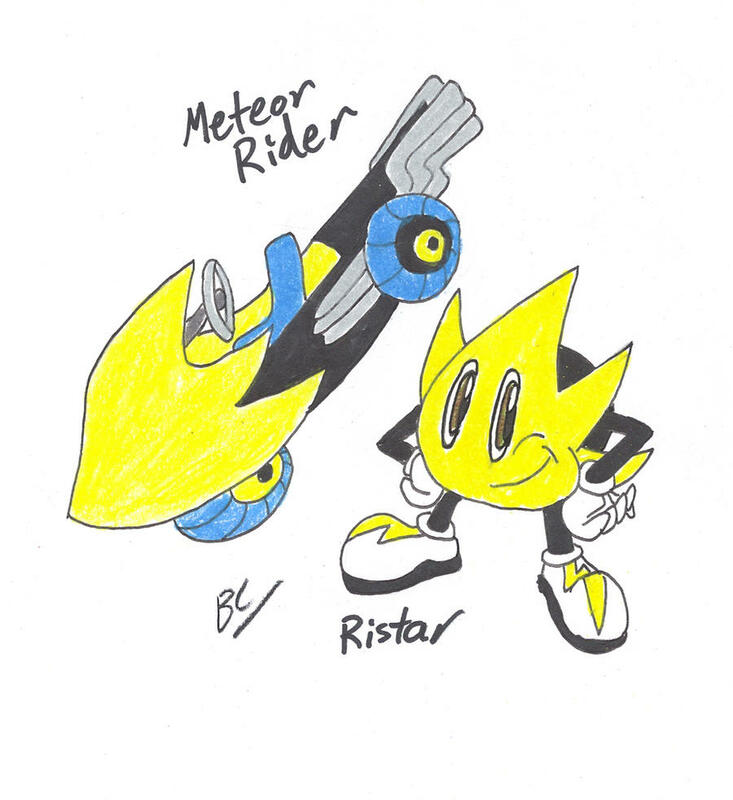 @DarthNocturnal YEEah, I meant in that role, because Ristar only got that role instead of racer due to "Not being recognizable from behind". Why wasn't this DLC to begin with!? Nice, they need to add it. But they'd have to change the steering wheel, it looks too much like Kirby is frowning. Excuse me, this isn't EVERYONE'S favorite pink blob. Mine is the blob fish. Neat! I would definitely love to see more Nintendo characters other than those in the Mario Universe to join Mario Kart. Link is in, animal crossing characters are in, even Spaltoon now. Can't believe Kirby of all characters is not in the game yet. For that matter where is a proper Samus and Pikmin character? @ShadJV I hope you're right about this, Mario Kart could always use more characters. Mario Tennis too. More than any other character, I'd love to see Kirby in Mario Kart. Really cool. Seems funny to me to call something a 'Modding community', cause I always just referred to it as hacking. 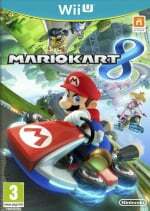 They need to change this series and evolve it to Nintendo Kart. MK8 Deluxe is as good as Mario Kart will get. @dew12333 That's because you're not involved in it, so what do you know? Aagh! Why you do this to me Nintendo Life! If I had noticed the sub text before seeing the article title I would have had a heart attack. Samus, obviously, why not a metroid while a it! The modding community have the potential to make mk8 wiiu the best mk ever, actually.. With tons of maps and just add anything from the other mks. I remember the DS rom days and RNG/cloned pokemon , and never really liked that, so I do have indifferent feelings towards it all myself. Kirby looks a little bumpy here. But it's cool that they added his voice, unlike the Sonic mod. Now I'd love to see someone mod in Captain Falcon, but that might be difficult. I love Kirby so much! Would be nice if he joined Mariokart, but I still don't want it to turn into smash kart.